May 27, 2014 | Archives | Nomura Kohsan Co.,Ltd. 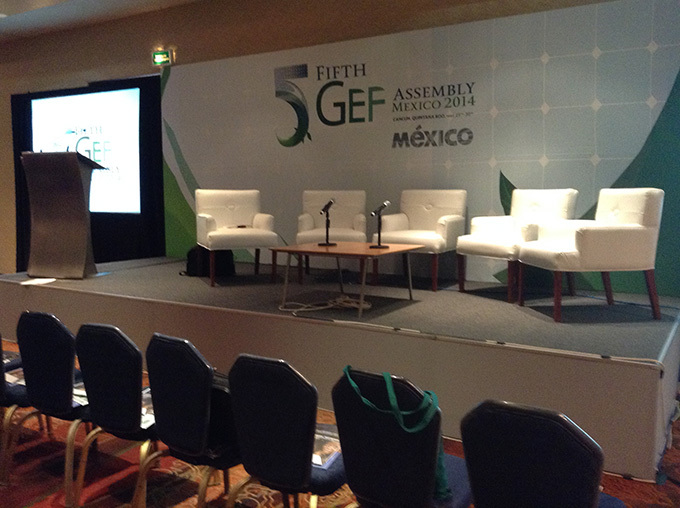 Nomura Kohsan took part in the GEF Assembly Private Sector Event—Engagement for Innovation and Job Growth during the 5th GEF Assembly (Cancun, Mexico May 2014). 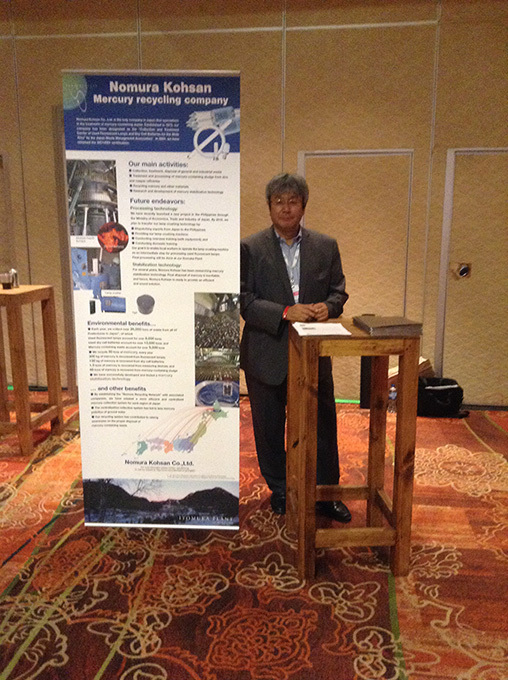 During the GEF side event, Nomura Kohsan’s Executive Director, Yutaka Ichihashi, was selected as a one of the five panelists to join the discussion on the importance of private sector engagement for job growth. The highlights of the event can be viewed here.